On order, as part of a small scale contingency (SSC) response, 856th engineer company rapidly deploys world wide and provides mobility and force protection support to the 56th BCT. 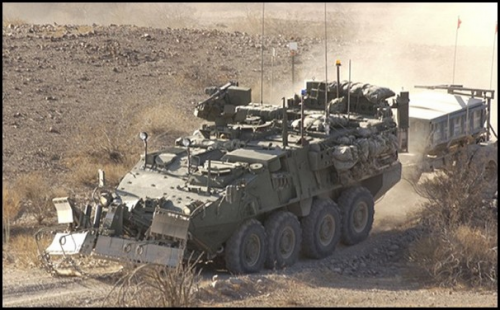 On order, with augmentation, provides additional mobility (lines of communications-LOC), countermobility, survivability, and sustainment engineering support to the 56th BCT during major theater war (MTW) and/or support operations and stability operations (SOSO). i betcha that if they had THESE at tienamin square, the dude woulda had second thought. Mosdef.